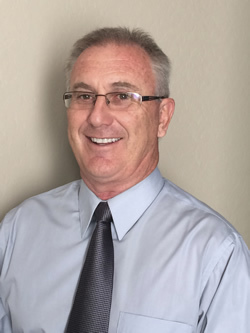 Doug Barrett is a professional business intermediary specializing in business brokerage. With over 35 successful years of experience buying and selling his own businesses in both Canada and the US, Doug became prompted to help sellers attain fair market prices, as well as help buyers make more satisfying business purchases. Throughout his years in the business industry, Doug has always been a passionate coach for business owners, helping them expand and grow their cash flow. His firm has been successfully implementing and executing proven marketing/sales processes, as well as assisting with appraisals, negotiations and the marketing desires of small business owners. Doug offers business brokerage services that span over many different platforms and industries, including Retail, Food & Beverage, Manufacturing, Distribution, Transportation, Publishing Communications, Medical, Educational Facilities, Sports & Recreational Entities, Marketing & Business Firms, Construction, Service Industries and many more!. Additionally, Doug can assist in new and used franchise re-sales. Licensed Business Broker, Transition Realty, LLC.